This is their best record hands down in my personal opinion. I was a little late to the party on it but still spin it regularly. I feel they did their best work backing Graham Parker live! 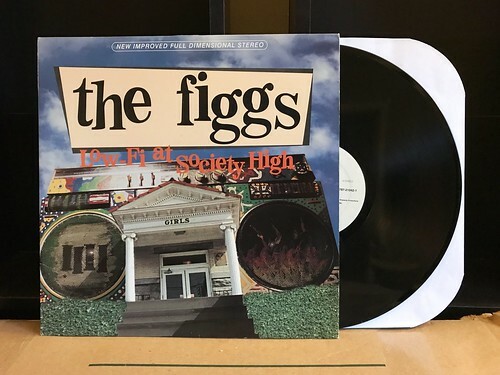 As with most bands, The Figgs' main issue is consisten songwriting. Graham's involvement takes care of that issue, and the band comes alive bringing life to Graham's wonderful back-catalogue. Here's a perfect example; The Figgs backing Graham for this scathing attack on his former record label, Mercury.